Traditional media is in big trouble, as they are not the only source of news and information anymore. These days, social media and the Internet have become the primary sources for news sharing. For instance, 62% of Americans get their news from social media. Its rise also means that anyone is now able to create and distribute news stories even if they are not true. All consumers are being bombarded with lots of stories that have no disclosure of whether their content is real or not. The cost of publishing fake news is zero, and this is the reason for which trustworthy news distributors are becoming fewer every day. There are lots of software developers who are already creating AI systems in order to identify if the story is fake. Lots of them are working to develop false news detecting systems which would analyze text and assign it a score that represents its likeness to be fake news. To increase the transparency, these scores are broken down into more components that will explain the rating. According to experts, artificial intelligence can detect the semantic meaning behind a web story by analyzing its headline, the geolocation, the subject, and the main body text. Natural language processing engines can examine all these factors to determine how one site’s coverage compares with how other sites are reporting the very same fact and how the mainstream media sources are handling the same news. Even if artificial intelligence is not yet completely up to the job, there are a few tools that can raise red flags on narrowly scoped news articles. Some browser extensions and other specialized software can help you stop falling for fake news stories or that could at least offer a timely reminder that you shouldn’t believe everything that you read online. B.S. 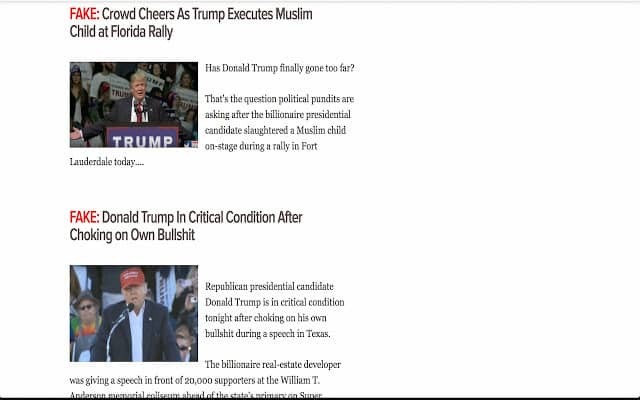 Detector is a browser extension that alerts users to unreliable news sources. The tool has been nominated for a Golden Kitty from Product Hunt for Chrome Extension of the year. The app is a rejoinder to Mark Zuckerberg’s claims that Facebook is unable to address the proliferation of fake news on the platform substantively. B.S. Detector is a browser extension for both Mozilla and Chrome-based browsers, and it works by searching all links on a given web page for references to unreliable sources. It checks against a manually compiled list of domains, and it provides visual warnings about the presence of questionable links or about the browsing of questionable websites. The app is powered by OpenSources which is a professionally curated list of unreliable or at least questionable sources. Fake News – Sources that fabricate stories out of whole cloth with the intent of pranking the public. Satire – Sources that provide humorous commentary on current events in the form of fake news. Extreme Bias – Sources that traffic in political propaganda and gross distortions of fact. Conspiracy Theory – Sources that are well-known promoters of kooky conspiracy theories. Rumor Mill – Sources that traffic in rumors, innuendo, and unverified claims. State News – Sources in repressive states operating under government sanction. Junk Science – Sources that promote pseudoscience, metaphysics, naturalistic fallacies, and other scientifically dubious claims. Hate Group – Sources that actively promote racism, misogyny, homophobia, and other forms of discrimination. Click-bait – Sources that are targeted at generating online advertising revenue and rely on sensationalist headlines or eye-catching pictures. 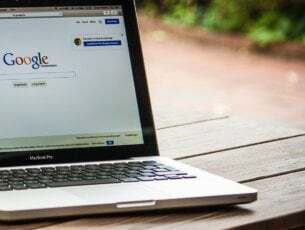 The extension supports Chrome, Chrome-based browsers, Mozilla, and Mozilla-based browsers and support for Safari and Edge is also on its way, according to the official website of the tool. 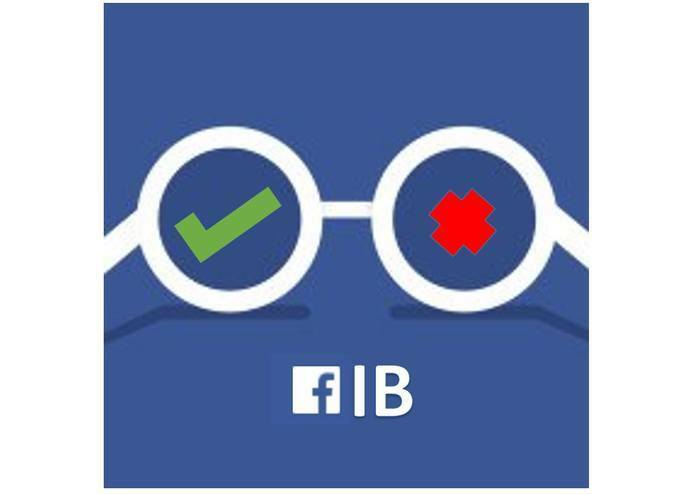 FiB is an excellent tool that makes sure your newsfeed is always accurate. The tool has over 1.5 billion users and works according to a two fold algorithm. First, it revolves around content-consumption. The Chrome-extension goes through the Facebook feed in real time, while you browse it and it checks the posts’ authenticity. These posts can be either status updates, links or images. AI checks the facts within the posts, and it verifies them using keyword extraction, image recognition, and source verification. It also uses a Twitter search to check if a screenshot of a Twitter update is authentic. The posts will then be visually tagged on the top right corner according to their source. In case a post is false, the AI will try to find the truth and then show it to you. Secondly, the tool involves content creation. Every time a user shares content, the chat bot uses a web hook to get a call. The chat bot then uses the same backend AI as content consumption to see whether the post contains unverified data. If it doesn’t, the user will be notified and can then choose to take the news down or let it up. 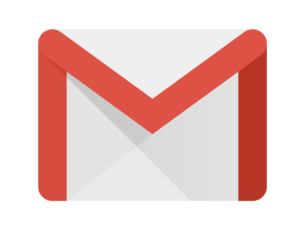 This Chrome-extension was built using java script that uses advanced scraping techniques to be able to extract posts, links, and images. The data is then sent to an AI which is a collection of API calls that are processed to produce a single trust factor. The APIs include Microsoft’s cognitive services like text analysis, image analysis, Bing web search, Google’s Safe Browsing API, Twitter’s search API. The backend is then written in Python, and Heroku hosts it. Media Bias / Fact Check will not scan your Facebook, but it will successfully help you when you end up on a site with questionable news or any type of story. This tool functions by scraping data from Media Bias Fact Check which is a cool website that checks for bias across all ideological spectra. When you reach a news page, and you press the MB/FC icon in your Chrome browser the extension will let you know exactly what kind of bias you can expect from your current source that you are reading. The tool will let you know who is lying to you and when. The website Media Bias Fact Check (MBFC News) is an independent online media outlet which is targeted at educating the public on media bias and deceptive news practices. Its aim is to inspire both action and rejection of overly biased media, and the developers would like to return to an era of straight forward news reporting. The funding for MBFC News is provided by site advertising, by the pockets of the bias checkers, and by individual donors. The MBFC News follows quite a strict methodology for determining the biases of the sources, and it also provides random fact checks, original articles about media bias, significant news, especially breaking news related to USA politics. PolitiFact is a Pulitzer Prize-winning website which is available also in app form. Instead of flagging questionable sources, the app enables to check the statements that are made by politicians or by other people on the net. The website rates the accuracy of claims made by elected officials and by other individuals who speak up in the American politics. Editors and reporters run the site from the Tampa Bay Times which is an independent newspaper in Florida. The PolitiFact staffers research statements and after that, they rate their accuracy on the Truth-O-Meter from True to False. The ridiculous news will get the lowest rating which is called Pants on Fire. 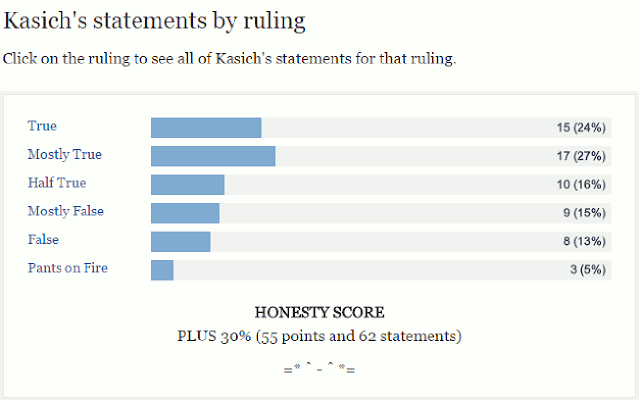 PolitiFact relies on on-the-record interviews and publishes a list of sources with every Truth-O-Meter item. When possible, the list includes links to sources that are freely available, although some sources rely on paid subscriptions. The goal is to help readers judge for themselves whether they agree with the ruling. True: when the statement is accurate, and there is nothing of great importance missing from it. Mostly true: when the statement is accurate, but it needs more information. Half true: when the statement is partially accurate, and it leaves out important information, or it takes things out of context. Mostly false: when the statement contains an element of truth, but it also leaves out some essential facts. False: when the statement is simply not accurate at all. Pants on Fire: when the statement is not accurate, and it makes ridiculous claims. Words matter and the context is essential. The burden of proof is also important because people who make factual claims are accountable for their words and they should be able to provide evidence to back up what they are saying. There are statements which can be both right and wrong. Timing is another important issue because it is essential when an announcement was made and what information was available at the time. 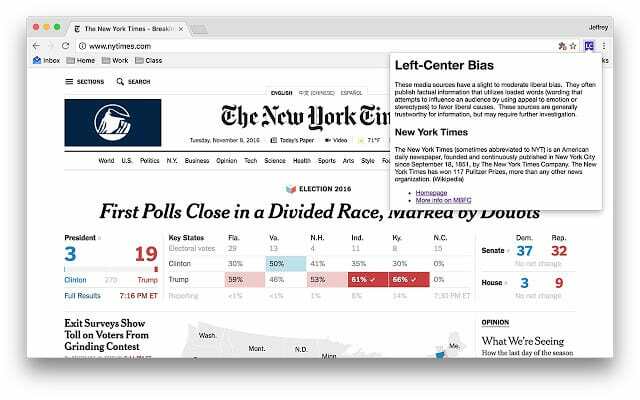 This is an extension for Chrome that marks fake news in the pages that you are browsing. It will mark with red the fake news and with orange the click-bait links and the potential false news. While you are browsing on Facebook, the page may load new posts while you are scrolling, this will cause problems to the detector. There is no problem, as you just click on the logo to check all the new posts again. 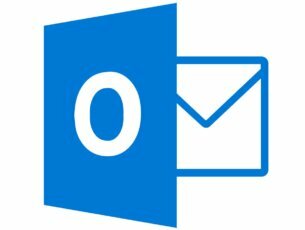 Most users think this is a great add on, but they also have some concerns. A user said that he saw it work on some specific pages but, never saw it in action as a scrolled through his actual timeline. Along with that, there are more accurate websites that are known to be fake and should be included. 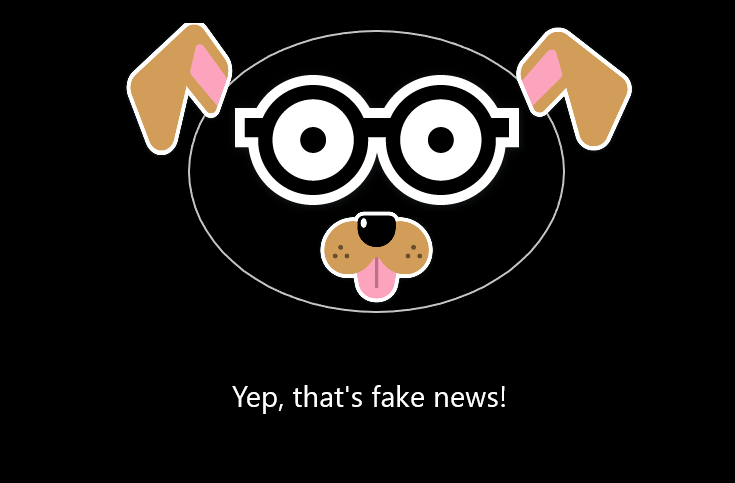 Using this extension for Chrome you can identify fake news web sites based on whether they are similar to known false news sites using the power of AI. The extension will add a button to your browser bar, and it will allow you to instantly check whether a news site is false using a neural network, the same technology as Siri and self-driving cars use! Fake News Detector only analyzes websites when you ask it to do so. It is entirely inactive otherwise, so it won’t be able to slow down your browsing! In case you are curious, here’s how it works: the extension will analyze a given news web site for factors like its writing sophistication, site popularity, headline content, code structure, and so on. It will then send these factors to a neural network, which combines these elements numerically to produce a prediction. The best way to understand what the neural network is doing with the factors is by thinking of an analogy: when you reach a news website and try to determine whether it is false, your brain combines all of the factors it sees and produces a guess based on intuition. The neural network does the same thing, except it does so with numbers, in such a way that it provides accurate predictions on a list of known fake and real web sites. The users like the way that this tool works, but according to their reviews it would help if there were more explanations on the analysis. Some of them don’t feel comfortable just blindly accepting this detector’s decision about whether something is real or fake. As a conclusion, there are many fake news sources out there. If you want to eliminate fake news from your feed, install one of the tools recommended above. They will quickly cut out the noise.